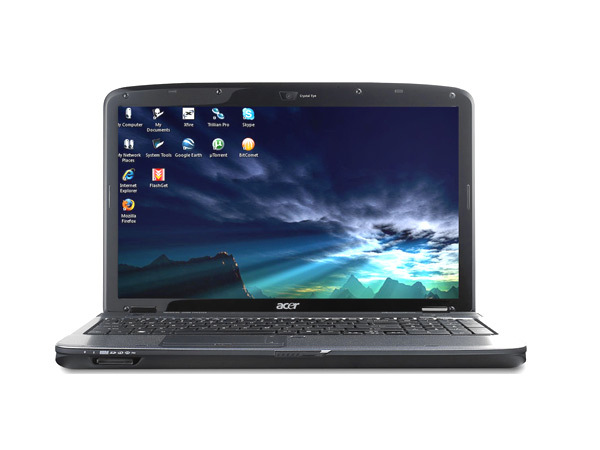 Acer Aspire 5738 is a good option for a budget laptop. Read on to know more about the latest features and technical specifications of Acer Aspire 5738 notebook. 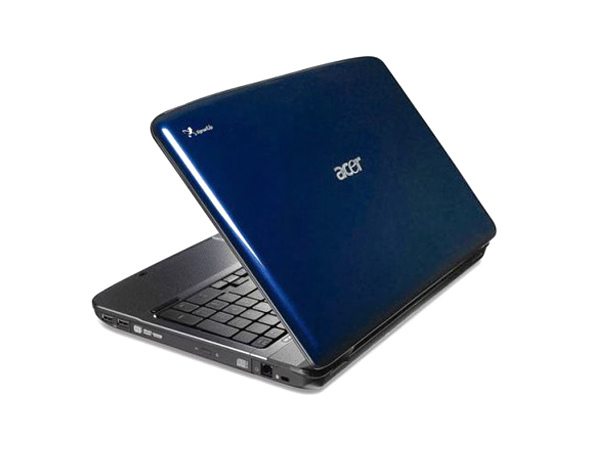 Acer Aspire 5738 laptop, with 15.6 inch sleek screen, runs on Genuine Windows Vista Home Premium operating system. This laptop comes with Intel Core 2 Duo processor T6400, 3 GB of RAM, 320 GB hard drive and a built-in camera with 1.3 MP resolution. 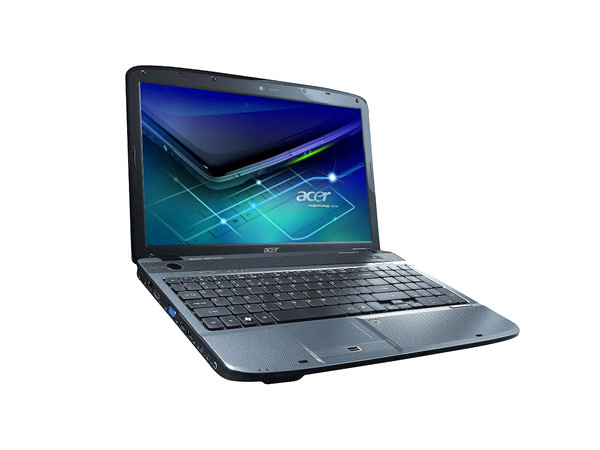 In addition to good-quality speakers, Acer Aspire 5738 laptop has both Gigabit Ethernet and Wi-Fi support.